January 4, 2016  The new year in music starts here, as NPR Music's Ann Powers recommends forthcoming releases from Jeff Buckley, Santigold, Wet and more. 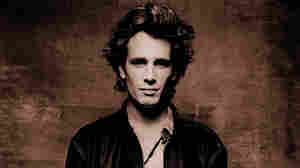 March 11, 2008  After a rendition on American Idol, a tune by Jeff Buckley rocked the iTunes charts. 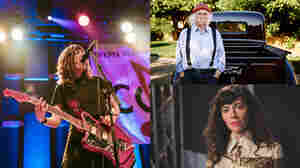 Offering a tour of Buckley's career is David Browne, music journalist and author of Dream Brother, a dual biography of Jeff and his father Tim. 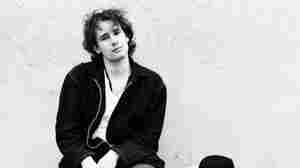 December 11, 2002  Music reviewer Will Hermes tells us about two posthumous releases of music from singer/songwriter Jeff Buckley. 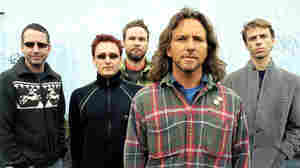 They are The Grace EPs and Songs To No One 1991 - 1992. 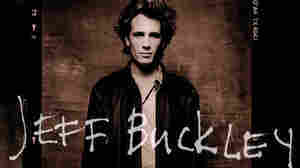 Buckley died in 1997, just as he was becoming known in the music world. 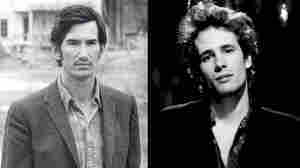 He was the son of the late folk musician Tim Buckley. 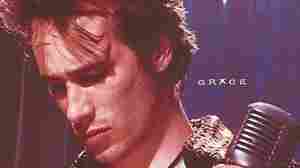 The Grace EPs, by Jeff Buckley, is a box set on the Columbia label from Sony Music Entertainment. 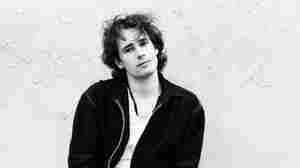 Songs To No One 1991 - 1992 by Jeff Buckley and Gary Lucas is from Knitting Factory Records. 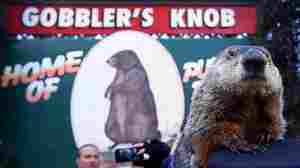 December 2, 2012  There are songs, and then there are anthems. Leonard Cohen's "Hallelujah" is a popular power anthem now, but almost never saw light of day. In his new book, music journalist Alan Light charts the unlikely rise of the song through countless weddings, funerals and in film and television. June 22, 2009  In the hands of many singers, "Strange Fruit" feels like a period piece, more of a memorial than a protest song. No matter what the genre, however, rare are the performers who have invested "Strange Fruit" with new meaning, fraught as it is with the legacy of America's troubled past. 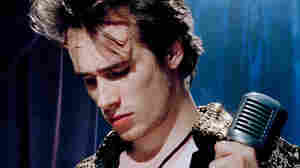 You've Never Heard Jeff Buckley's 'Grace'?! February 9, 2012  All Songs Considered intern Dan Raby takes a first look at Buckley's 1994 classic album.